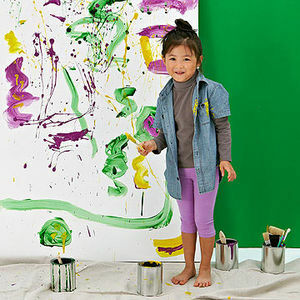 A fabulous art project is just a few brushstrokes away. Grab the paints, paper, and some paper towels and your little Monet will be on his way. Plus: Here's how to protect your furniture to make way for fun. 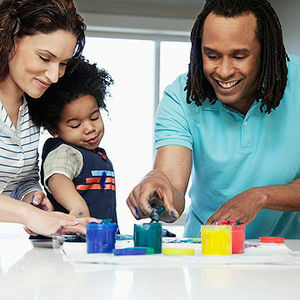 During the summer months, these activities blend science with art, keeping summer brains sharp. 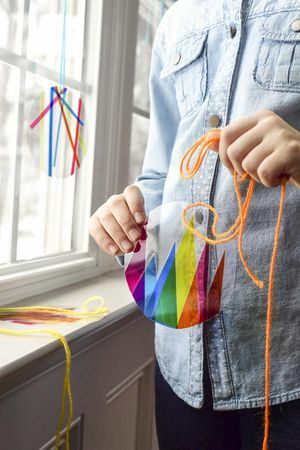 From using the sun to tell time to observing its powerful heat, your child will learn about the sun through these exciting activities. Note: Always offer adult assistance when using a hot-glue gun and a cheese grater. Inspire your child's creativity and imagination by introducing famous painters and their most popular paintings. 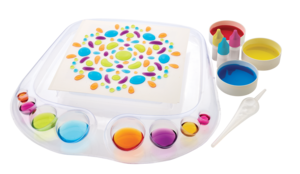 These easy paintings and prints are perfect for little hands to make. You don't need to be a professional makeup artist to transform your kid into a clown, monster, pirate, or other character. Our easy-to-follow instructions and step-by-step photographs will guide you through the process! 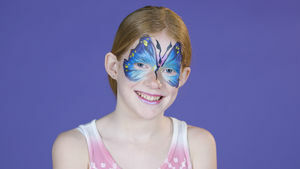 Download our free and easy Halloween face-painting guides to start practicing today. 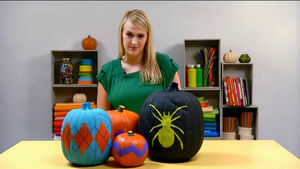 Kids can cut their own stencils from contact paper to make these pretty, painted pumpkin crafts. 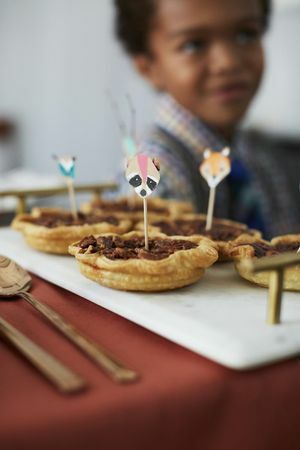 Get your children busy making a bunch of these critters to pop onto sweets, sides, and more--the cute characters will come in handy when you want to keep the kids occupied at the table for just a little bit longer. 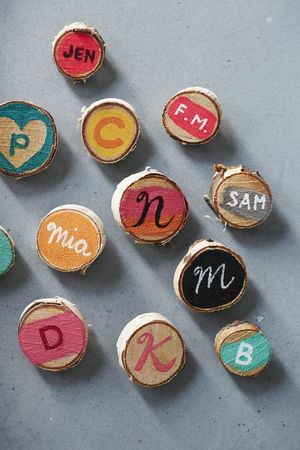 Have your child make a place pin to suit each person in your party--then give him free rein to make the seat assignments (just don't be surprised to find Junior at the head of the table!). Your kiddo want to turn into a creepy crawler? 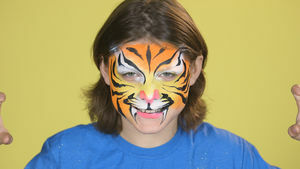 Here's a step-by-step face painting tutorial for a spider web design. Check Out the Winning Toy From ABC's 'The Toy Box'--And Where to Get It! 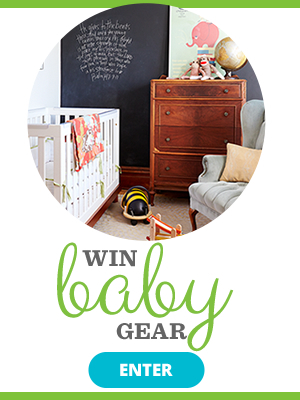 ABC's The Toy Box just named a winner, and we're pretty psyched to try the toy!